Our Full Spectrum Communications Solution has you covered. See why this is the last solution you'll ever need. Star2Star Communications, provider of the World's Most Complete Cloud Communications Solution with options ranging from Hosted to Hybrid, announced today that the company has been named a 2017 Hosted VoIP Excellence Award winner by INTERNET TELEPHONY. This benchmark marks the sixth time Star2Star has been recognized as a leading VoIP provider by INTERNET TELEPHONY. The judges select VoIP products with innovative solutions for communications needs, proven implementation success, and demonstrated improvements from prior years. For Star2Star, who originated the Voice Optimized SD-WAN Hybrid Architecture and is bringing their ground-breaking technology to Hosted VoIP with StarSystem® Hosted, meeting these criteria came naturally. "We always strive to deliver unparalleled technologies," said Michelle Accardi, Star2Star's President and Chief Revenue Officer. "When we pioneered our unique Voice Optimized SD-WAN, we set a goal to continually raise the bar," she continued. "We are proud to be recognized for our dedication to elevating products and our customers' overall experiences in this space." "Congratulations to Star2Star Communications for being honored with an INTERNET TELEPHONY Hosted VoIP Excellence Award for innovation in IP communications," said Rich Tehrani, CEO at Technology Marketing Corporation. Star2Star has consistently demonstrated outstanding quality and has delivered exceptional solutions for its customers." 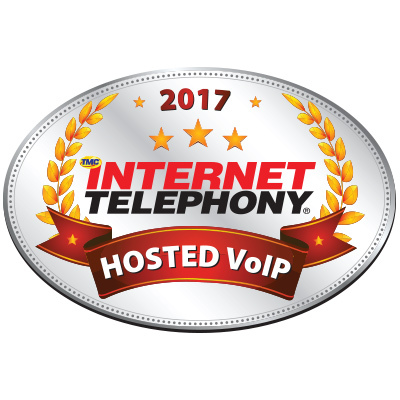 The 2017 INTERNET TELEPHONY Hosted VoIP Excellence Award winners will be published in INTERNET TELEPHONY magazine. Founded in 2006 in Sarasota, Florida, Star2Star Communications empowers global business success with a Full Spectrum Communications Solution. With options ranging from Hosted to Hybrid, Star2Star offers unparalleled value, reliability, quality, and scalability. 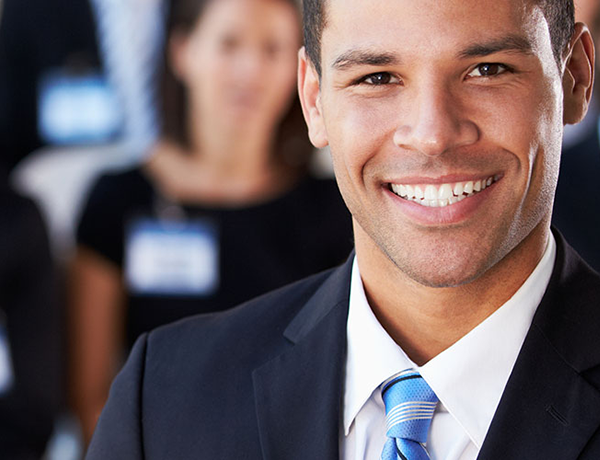 Star2Star unifies business communications including voice, video, fax, mobile, chat, and presence management. Star2Star's award-winning, patented Constellation™ Network overcomes the reliability and quality limitations of other communications technologies and enables companies to choose the deployment methodology that aligns best with their needs. For businesses who require high-quality voice, redundant networks for continuity, and ultra-reliable communications, Star2Star's Hybrid architecture offers the highest guaranteed SLAs in the industry at an affordable price. Businesses with less complexity, who seek the best communications capabilities for their employees and customers, can consider Star2Star's Hosted solution the optimal choice. With a customer retention rate of 99.85%, Star2Star has been recognized by a multitude of leading analysts. In the past six years, Star2Star was named to the Forbes Most Promising Companies list, the Deloitte Technology Fast 500 five times, and the Inc. 500|5000 seven times. The company was also named by IHS as a Top 10 Hosted Business VoIP/UC Provider and has been in the Gartner Magic Quadrant for UCaaS, Worldwide for the last four years. Expand Your Portfolio. Increase Your Profitability. Exceed Your Customers’ Expectations. Our monthly newsletter keeps you up to date with everything that’s happening at Star2Star, including new promotions, technical updates, and exciting new products and services. We value your privacy, and we will not sell or share your information with outside parties. We do all the marketing work so you don’t have to! Learn how Star2Star can help you and your business! © 2006 - 2019 Star2Star Communications. "); //$( ".slideshow-wrapper" ).prepend( "